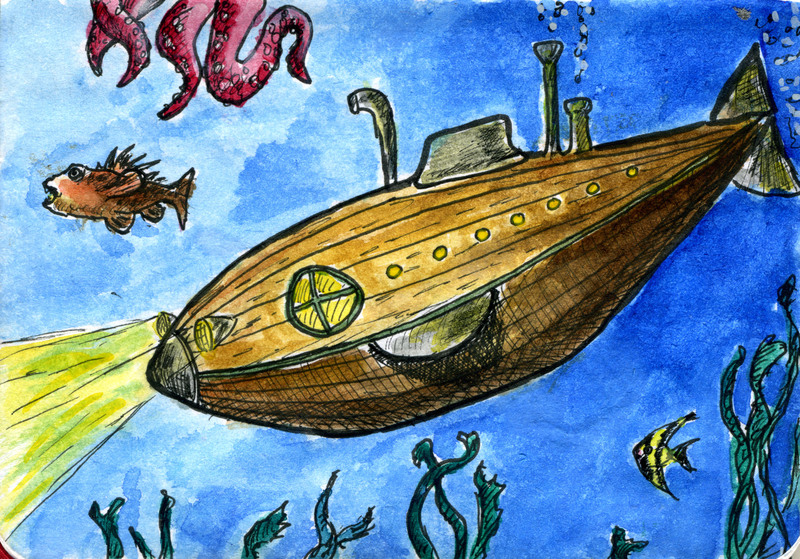 Happy National Submarine Day! I’ve been wanting to get in on the action over at doodlewash.com, where Charlie is celebrating his entire birthday month with watercolors celebrating National & International days. Obviously, I chose National Submarine Day.